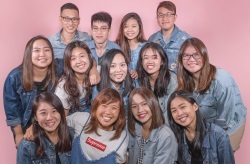 Joining the ranks of unique KitKat flavours like Soybean Powder and Sports Drink are the latest locally inspired flavours that’ll blow your mind. 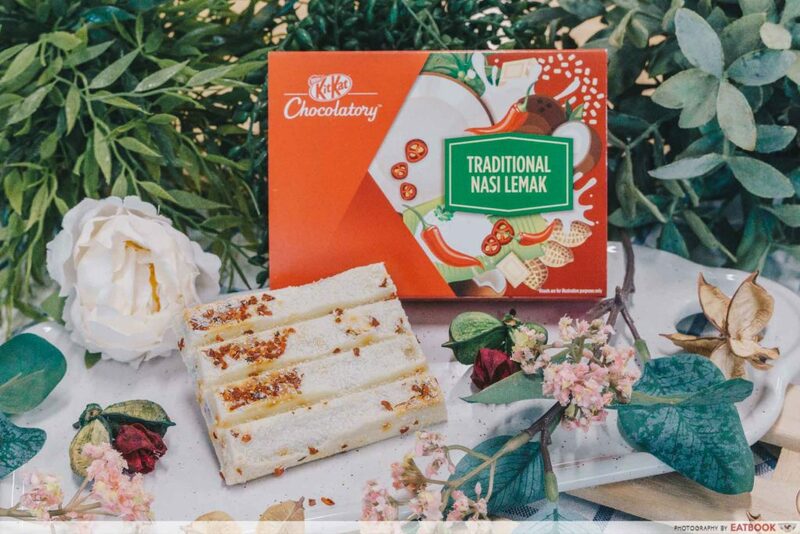 Featuring not one but five new flavours, the chocolate wafer biscuits come in Traditional Nasi Lemak, Ice Kacang, Durian Delight, Earl Grey Tea with Orange, and Tiramisu. 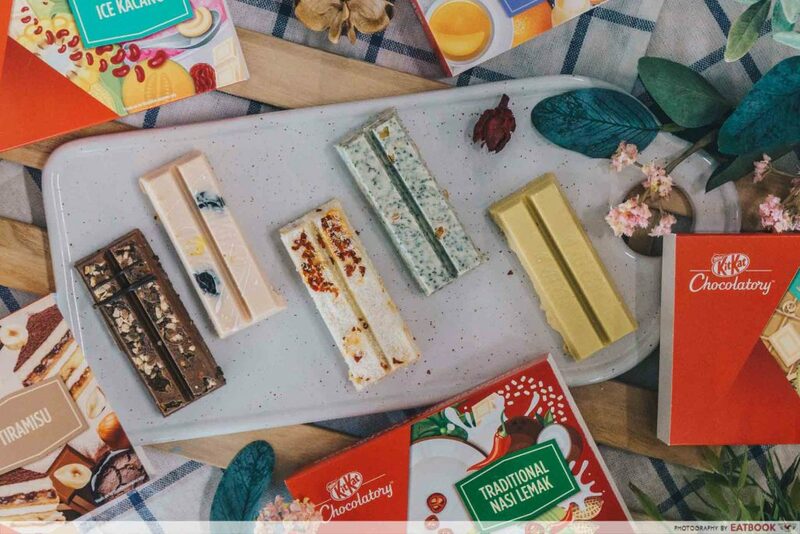 These KitKats are specially imported from the KITKAT Chocolatory in Malaysia, a unique concept store that lets you make your own KitKat from over 10,000 unique combinations. The Traditional Nasi Lemak is the most interesting of the lot, combining coconut flakes and chilli that are topped with peanuts. There’s a slight hint of spiciness at the end, but the crunchiness of the peanuts gave a lovely nutty finish to the biscuits. 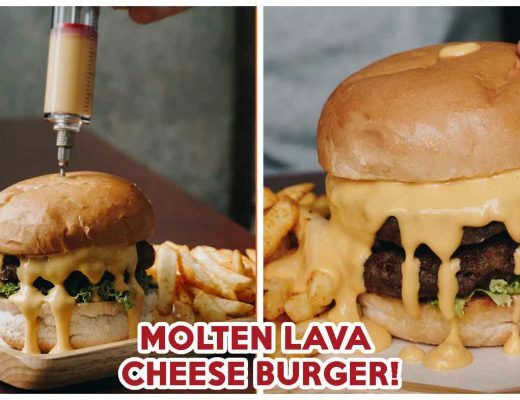 I can’t say this is my favourite, as I’ve always found it hard for spiciness and sweetness to mix together, but those who like adding a little heat in everything might just like this. You won’t find attap seed in this one, but this variation has notes of red bean, sweet corn, melon pieces and peanuts to it. The chewy melon pieces gave a slight variation in the texture, making it very different from the usual KitKat. 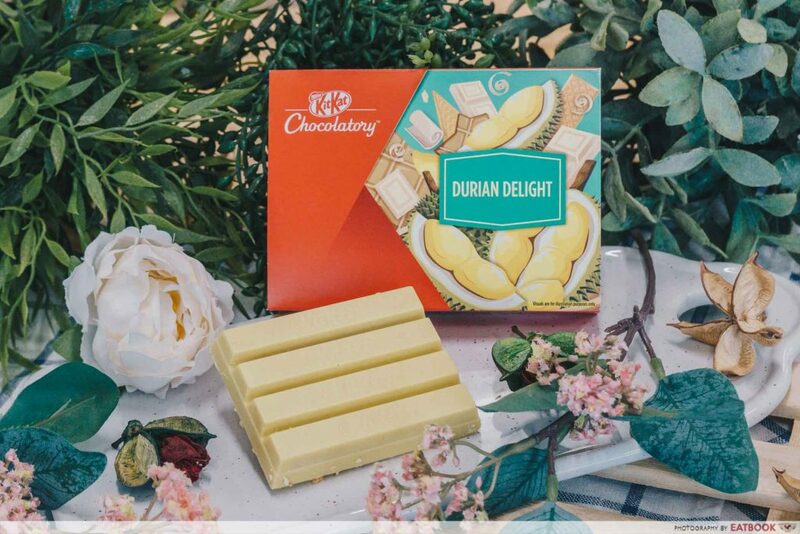 Sure there’s Durian McFlurry and other interesting variations of durian-inspired snacks available, but the Durian KitKat takes the cake. 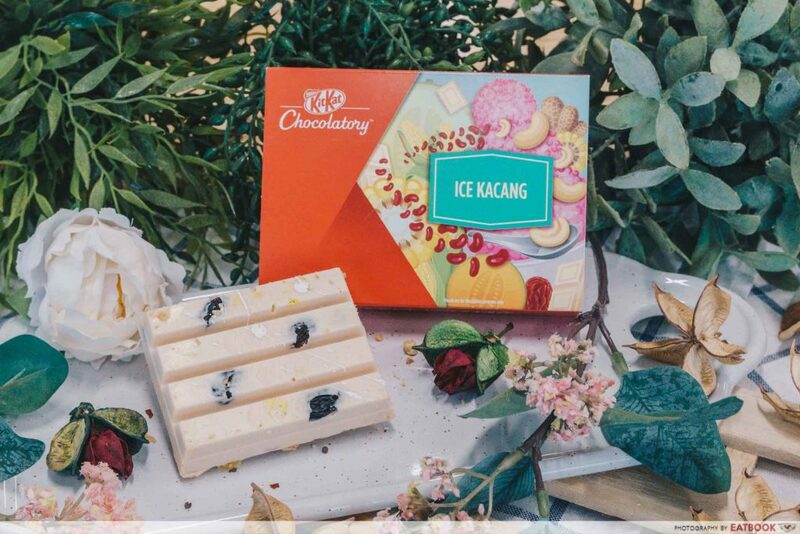 Packing a huge gao flavour of durian, there are also ice cream wafer crumbs sprinkled on top, giving additional crunch to the biscuits. 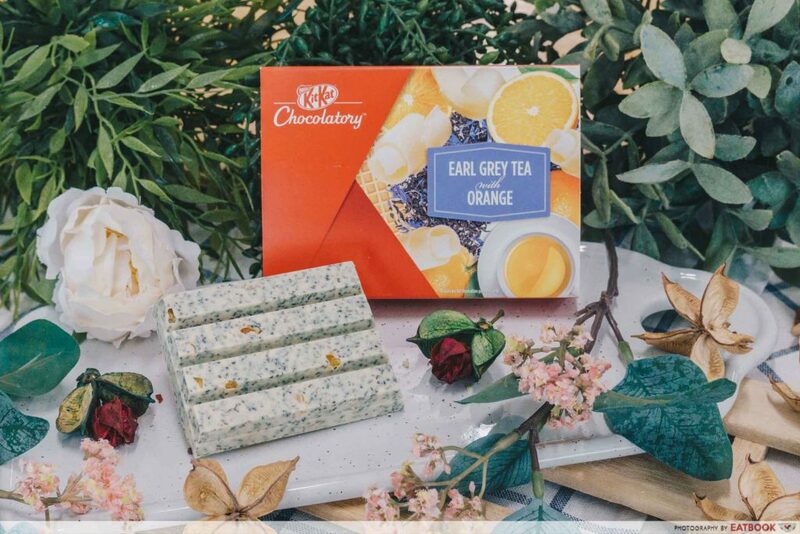 For those who want to inject a touch of class to their snack routine, the Earl Grey Tea with Orange flavour brings something different to the regular KitKat. The chocolate is infused with earl grey, and comes with dried orange that gives a zesty and refreshing tinge. My favourite out of the five flavours. 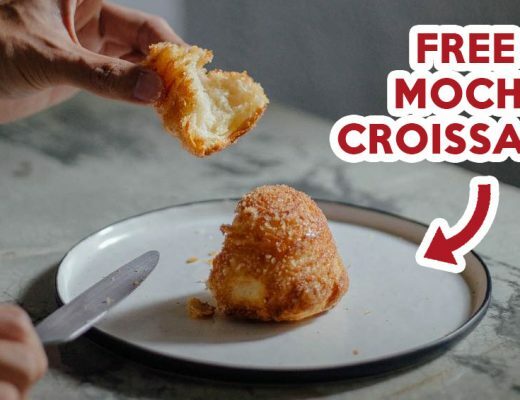 Made from a blend of cookies that is then topped with crushed roasted hazelnuts. The Tiramisu flavour has an intense espresso taste, with the crushed hazelnuts giving a nice toasty aroma to the chocolate. 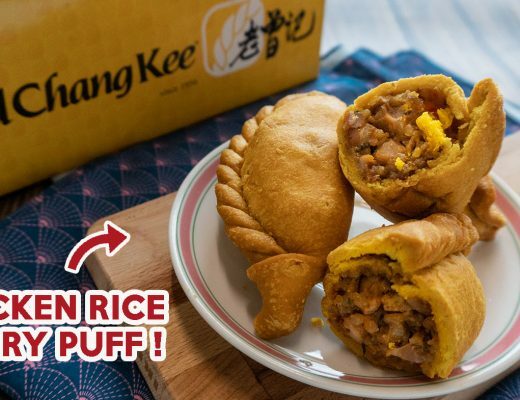 You’ll only be able to find these new local flavours at RedMart. Going for $7.50 per box, each box has four wafer fingers inside. 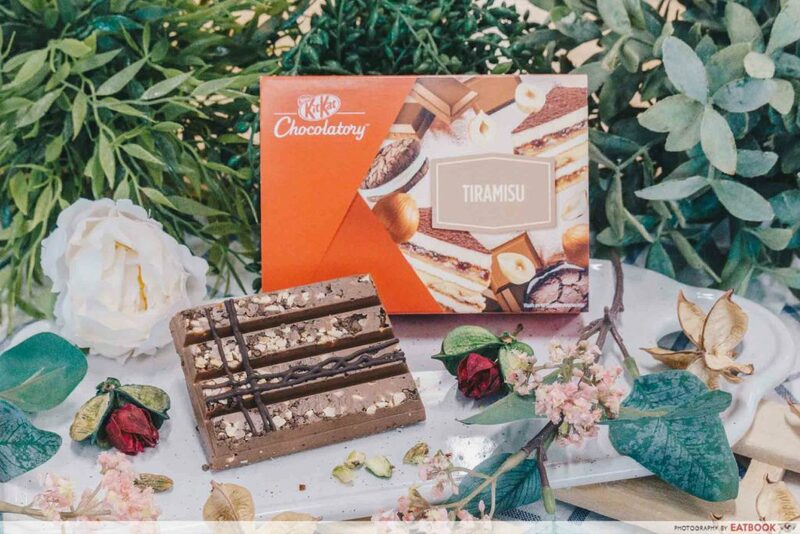 While this may sound pricey, they are handcrafted by KitKat chocolatiers in batches on a daily basis and are very different than the regular ones. 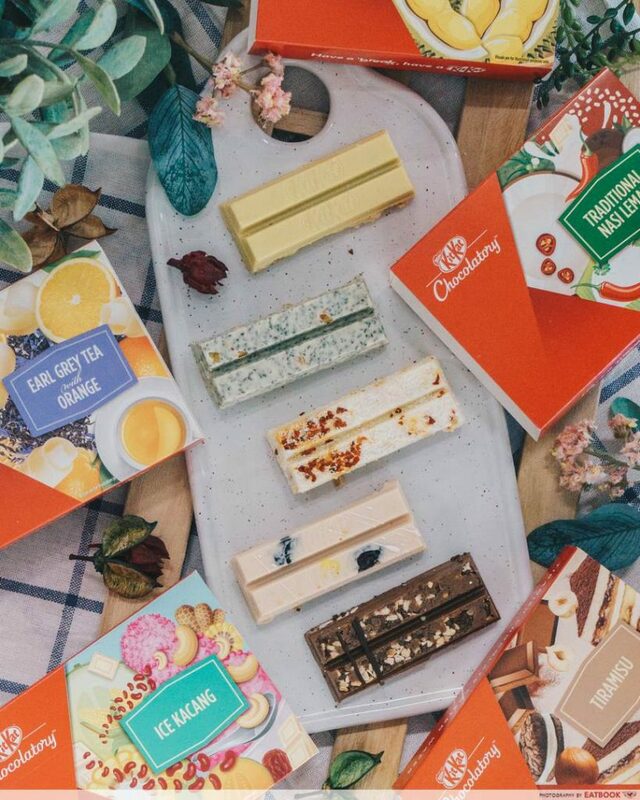 KitKat Chocolatory will also be bringing in other locally inspired flavours. While there are no specific mentions yet, they’re looking to introduce new ones every 12 weeks or so. Keep a lookout for more exciting flavours!